Some might argue that how you treat your car is how you treat yourself (or at least your public appearance). Whether you agree with it or not, the fact remains that proper cleaning will allow your steel horse to be much easier on the eyes, and it will set you up for success, as other people will perceive you in a much more positive light, associating you with terms like clean, classy, and organized. Luckily, cleaning your car like a pro can be learned, even if you have no prior experience, and we designed this guide to show you how. Do you have your soap, sponge, bucket, and hose ready? These are the essential tools of the trade. Before you begin scrubbing it, make sure to give it a good blast of water to remove any particles that may be resting on its exterior. This will minimize the chances of accidentally scratching it when you first make contact with the sponge. How to clean your car without having to worry about scratching the paint? 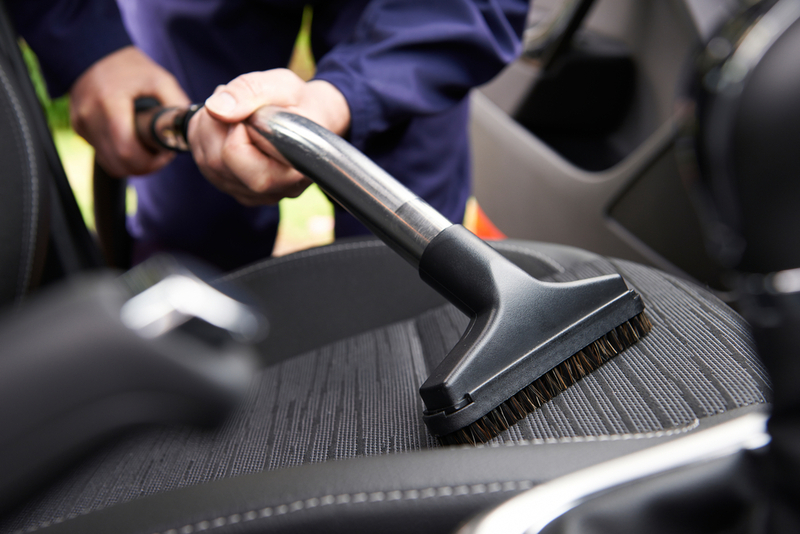 If you’ve completed the first step and rinsed off any excess particles and dirt from the car, you’re halfway there. The only remaining thing for you to do is to make sure that the sponge does not accidentally pick up any stones from the floor (they could accidentally scratch your car’s exterior). The solution is to make an effort never to place it on the floor in the first place (or any dirty surface altogether). Although you’re not dealing with anything nearly as serious as administering medication, for example, reading the manual in order to dose the soap correctly is still an important part of the equation. Although it may seem obvious to you, there are many people who choose to disregard this step completely and dose the soap based on pure chance or gut feeling. Start cleaning your car from the roof and proceed downwards. To avoid missing an area and leaving it unclean, it’s a good idea to stick to a pattern and don’t go outside of tight scrubbing circles. In terms of progressing horizontally, it’s good to clean your car in rows and always rinse it thoroughly before progressing to the next one. if the weather is too hot, it’s best to postpone the whole thing to another day. The reason for doing it is that when your car is exposed to direct sunlight like that, the water evaporates too quickly, which ends up leaving you with soap spots on its exterior. Obviously, this is not something you want. These steps should be enough to make sure your exterior ends up as clean as it needs to be. Cleaning the car’s interior is a completely different beast altogether, and therefore, outside of the scope of this article. However, as long as you’re not dealing with having to remove ingrained stains, vacuuming it should be more than enough.